This pilates series will focus on addressing weaknesses in the body which may be causing pain or limiting performance in your daily life. Exercises will be introduced slowly to build awareness and strength in the techniques and precise movements will be used to build stability in the back and core. These classes will be built on the Body Harmonics method of pilates but other fitness modalities may be brought in. 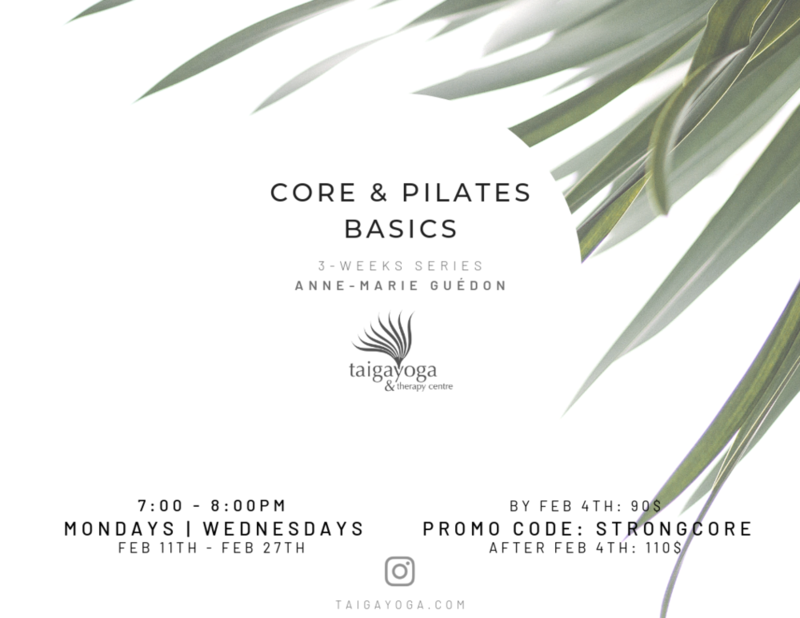 Using simple exercises from the pilates repertoire to foster awareness in the body, participants will slowly build strength throughout the series. No pilates experience required as we will be starting with the basics!